Ritchie Bros has introduced Marketplace-E as its latest online solution to buy and sell used heavy equipment, trucks and other assets. Complementing Ritchie Bros‘ online auctions through IronPlanet, the company says Marketplace-E offers sellers increased control over price, location and timing, while providing buyers with access to more equipment that is available to purchase immediately. Marketplace-E offers three selling options: make offer, buy now and reserve price. The make offer option provides a list of equipment that potential buyers can submit offers for, before sellers negotiate with potential buyers to reach an agreement. The buy now option lists equipment at a fixed price and once the item is purchased, the listing is closed. With the reserve price option, a listing will only be sold once the minimum price has been met. According to Ritchie Bros the seller’s minimum is protected, but the potential highest selling price is not capped. 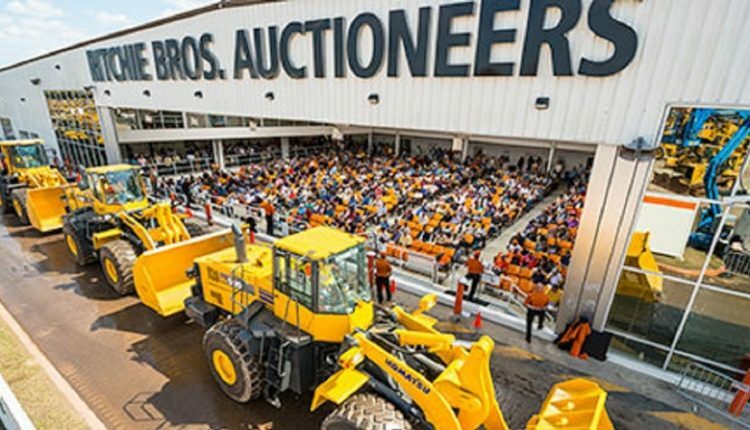 “With the launch of Marketplace-E we can now serve customers as a true one-stop shop, with a complete suite of selling solutions to meet every need,” said Ravi Saligram, ceo of Ritchie Bros. “We have many customers who, for a variety of reasons, need more control over the selling process and price of their assets. With Marketplace-E they will get the control they need while still benefiting from Ritchie Bros’ marketing and expansive global buyer network. The selling process is also aided by an inside sales team dedicated to facilitating offline negotiations between interested buyers and sellers.